Do you really want to put those clothes in a box you got from a dumpster? 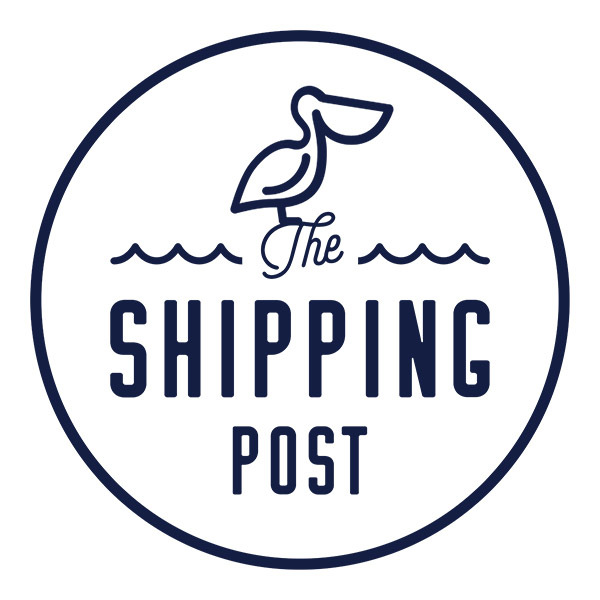 The Shipping Post has everything you need for packing. Do you need a special size? Just ask. If you are concerned about safely packing something, or if you just don’t like to pack, bring it in and we’ll pack it for you! If you want, we can pack at your place as well. The Shipping Post Stores will have what you need!